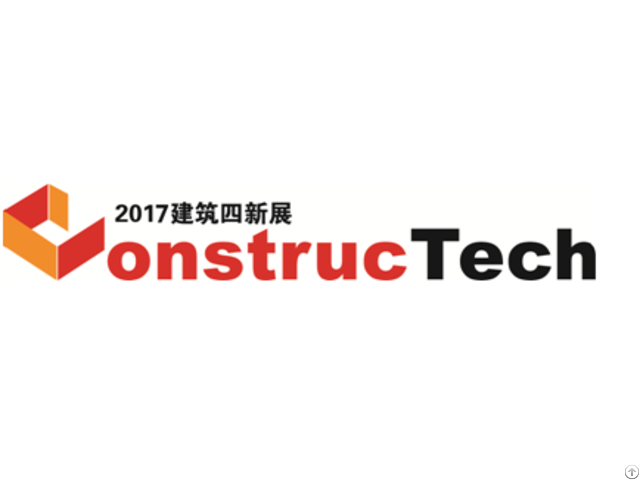 ConstrucTech 2017 will be simultaneously held with “China International Building Decorations and Building Materials Exposition (Build+Decor2017)”, one of the largest build expositions in Asia. The joint events will become China’s largest exhibition platform over the whole building industry, covering a total area of 200, 000 m2 and bringing200, 000 professional visitors. 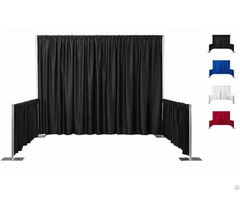 It is the perfect opportunity for exhibitors to build distribution channels and get access to dealers and buyers. The renowned exhibition will gather an unprecedented number of professionals from all sectors in the building industry including distributors/agents, staff in construction divisions, real estate developers, architects and designers, etc. Posted By: WendBiz Exhibition Co.,Ltd. Business Description: WendBiz Exhibition Co.,Ltd., specializing in organizing exhibition with vast database of professional exhibitors and visitors, has held a number of successful exhibitions including the “23nd China International Building Technologies and Building Materials Exposition (Build+Decor 2016)”, “the 7th Beijing International Art Handicrafts & Treasures Exhibition”, “International Trade Show for Baby & Child(Asia Kids)”, “Beijing RV Show”, “the 4th China International Building Technologies, International Building Materials and Construction Equipment Exposition (ConstrucTech 2016 )”,etc.